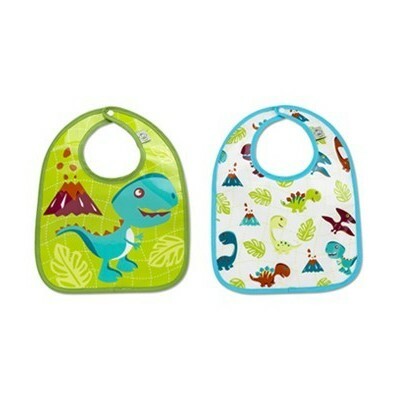 With The Prehistoric Pals Mini Bib Gift Set, your child can be transported back into time, where the dinosaurs are nicer and a whole lot cuter. 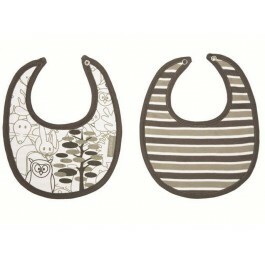 This two-piece go-anywhere mini-bib set features two different matching patterns. 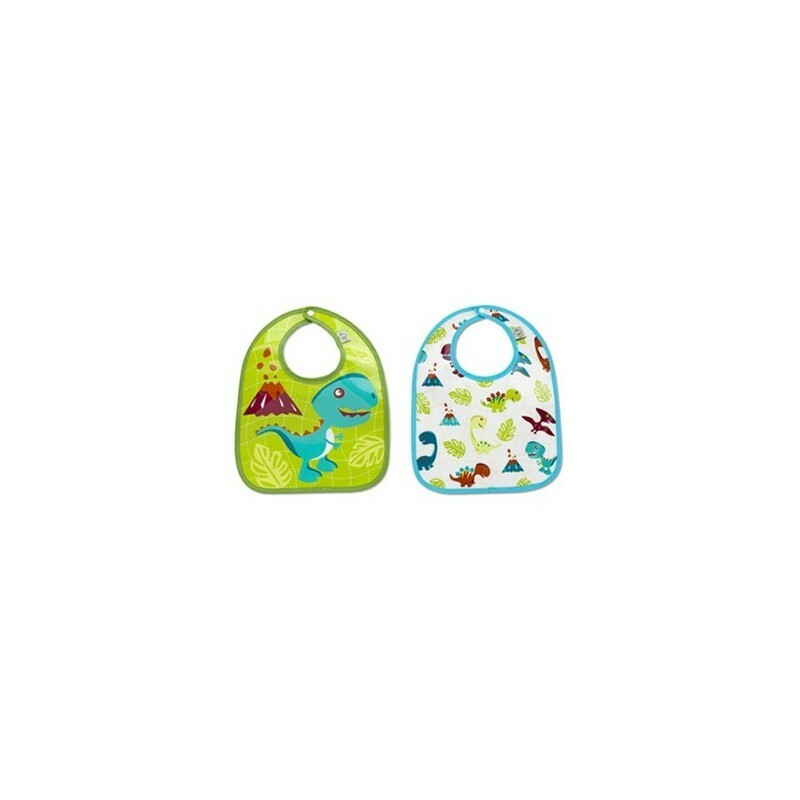 Simple snap closure, our durable mini bibs are thankfully machine washable. 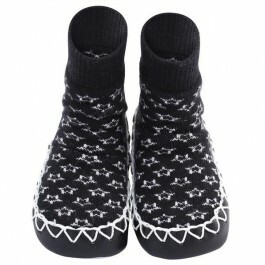 Each mini bib measures 23 w x 30 h.
Or? Originals has been creating a legacy of Happy Products for Good People and Pets since 1989. It all began in a small garage in Southern California... Lisa Lowe founded Or? Originals with a love for design and a passion for color, print, pattern and creating useful things. Growing up in a creative family, life has always been about visual ideas and making them real. Lisa's California roots play a big role in the Or? esthetic - casual, colorful, sweet, but uncluttered, modern but classic. The result is three unique collections of functional items designed to brighten your day and help make life easy and fun. The styling that drives Or? 's collections today thrives on the same energy that started it all. 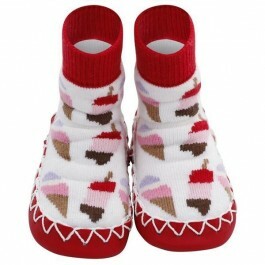 A passion for creative use of materials, colorful print and pattern, and a big dream to make products that solve everyday problems... AND put a smile on your face. That was - and still is - what Or? is all about.